Who doesn’t love an honest giveaway? Well, a new nail color company, Empress by Mya Michele, is having a giveaway! 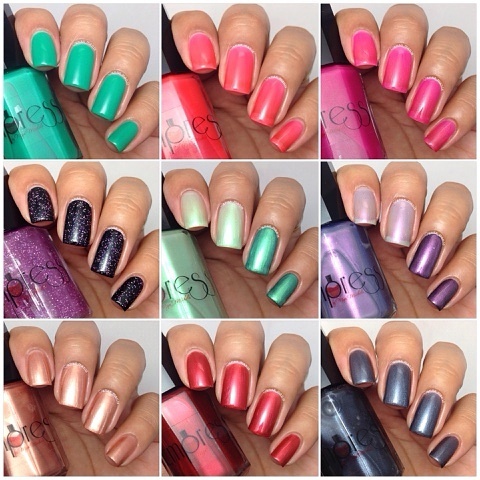 The winner will win the entire nail color collection! Needless to say I have already entered. My fingers are so tightly crossed they hurt. To enter you can go here. Once you enter you have chances to gain more entries. How cool is that? You can also check out the website, Empress by Mya Michele. Check out the giveaway, you might just win!